The Wisconsin women’s basketball team has released its 2017-18 non-conference schedule which features games against six 2017 post-season teams and six 20-win teams. The Badgers face NCAA tournament teams Green Bay (27-6), Syracuse (22-11) and Marquette (25-8) as well as WNIT participant George Washington (20-10). Women’s Basketball Invitational teams Milwaukee (22-12) and UT-Rio Grande Valley (19-14) will also face the Badgers. Following an exhibition game against UW-Platteville on Nov. 5, the Badgers open the regular season with three-straight home games. A rematch with Charlotte (21-10) on Nov. 12 is followed by home games against Green Bay and Southern University (16-17). 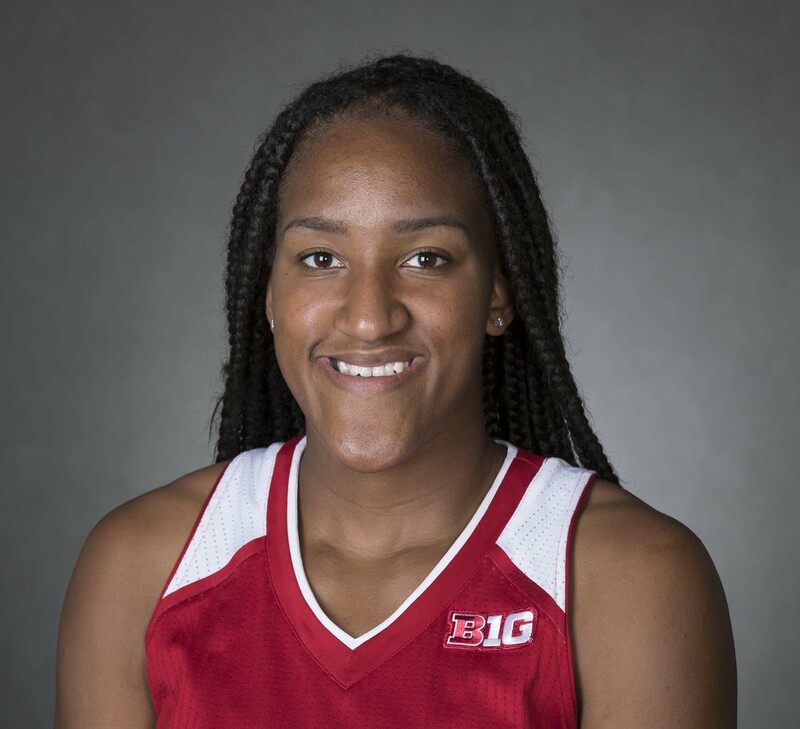 The Wisconsin Badger women’s basketball team has back-to-back wins in the Big Ten for the first time this season. The Badgers didn’t allow a field goal over the final two minutes and held off Illinois 59-55 on Senior Night at the Kohl Center on Wednesday night. The Badgers (8-20, 3-12 Big Ten) shot just 33% from the field but surpassed last season’s win total (7) with the win. 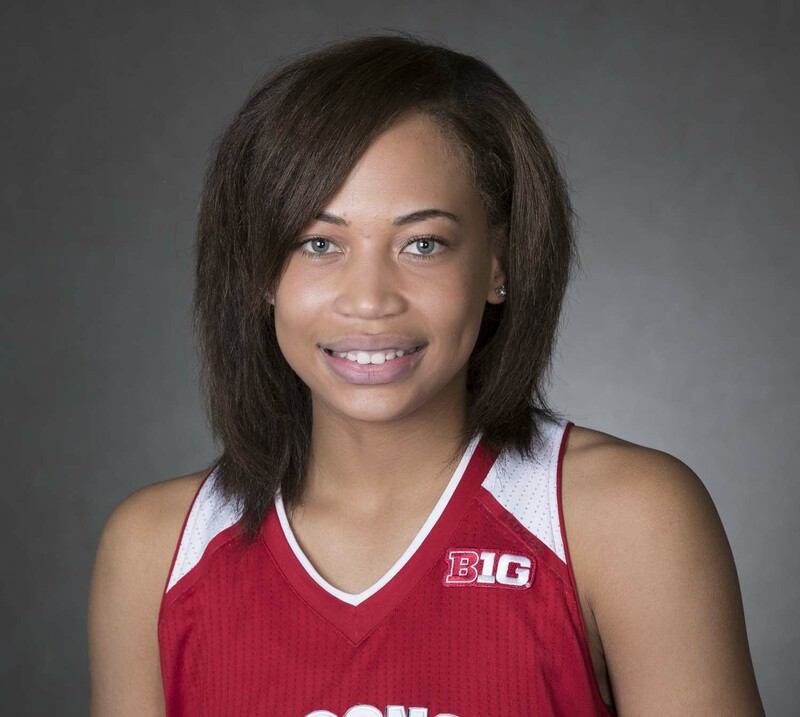 Cayla McMorris led the Badgers with 14 points. Courtney Fredrickson added 12 points, giving head coach Jonathan Tsipis his 100th career win. Redshirt senior Avyanna Young scored her 1000th career point in the first quarter. The Badgers will wrap up the Big Ten regular season at Iowa on Sunday. 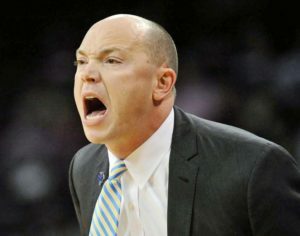 First year Wisconsin women’s basketball coach Jonathan Tsipis picked up his first victory as the Badgers head coach on Sunday. The Badgers held on to beat Butler 60-55 at the Kohl Center. Cayla McMorris helped the Badgers (1-3) seal it at the free throw line, hitting seven free throws in the last three minutes to preserve the victory. Avyanna Young led the Badgers with 14 points and McMorris added 10. The Badgers play at UW-Milwaukee on Tuesday night. Freshman Suzanne Gilreath hit eight three-pointers and poured in 28 points, leading the Wisconsin Badgers to a 103-45 exhibition win over UW-Stout. Gilreath connected on four three-pointers in the third quarter and made three more in the final quarter, scoring 23 of her 28 points in the second half. The win was Wisconsin’s first 100-point game since 2004 when UW defeated Santa Clara at the Kohl Center, 104-91. Three other Badgers also scored in double figures. Avyanna Young had 19 points, Cayla McMorris had 12 points and Kendall Shaw added 10 points, as the Badgers shot 50 percent from the field and 50 percent (11-of-22) from three-point range. Coach Jonathan Tsipis will take his team on the road for their first game of the season. They’ll open up at Charlotte at 4:30 p.m. on Friday.